NEW YORK, NY—‘Twas a weekend like most in the city, legions of young singles sprinkled throughout the hundreds of bars across Manhattan on the prowl for the flesh of another. But last Saturday, the eve before the resurrection of Christ, a miracle took place that rivals Jesus’s return. Phoebe Mikkelson, 28, got the text message during her lunch break. “I almost choked on my Amy’s Pot Pie,” she admitted. The text was from Vinnie, whose last name Phoebe still doesn’t know, and apparently he had enjoyed what she thought was a one-night stand. That Vinnie would want to see her again was inconceivable because of the circumstances of the hook-up. 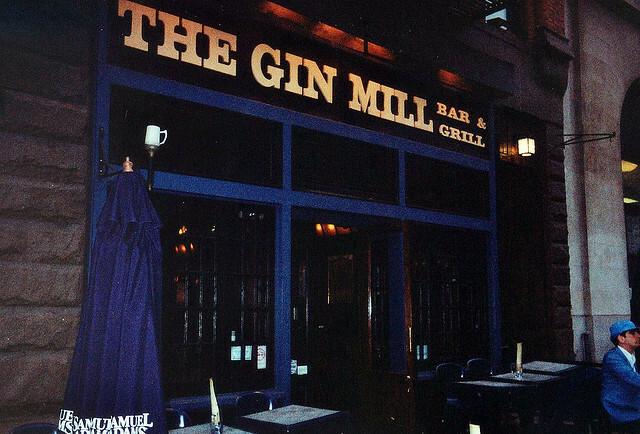 Since the news went public, The Gin Mill has been trending citywide on Twitter, with users agreeing to meet there to see if they can benefit residually from Phoebe and Vinnie’s fortune.